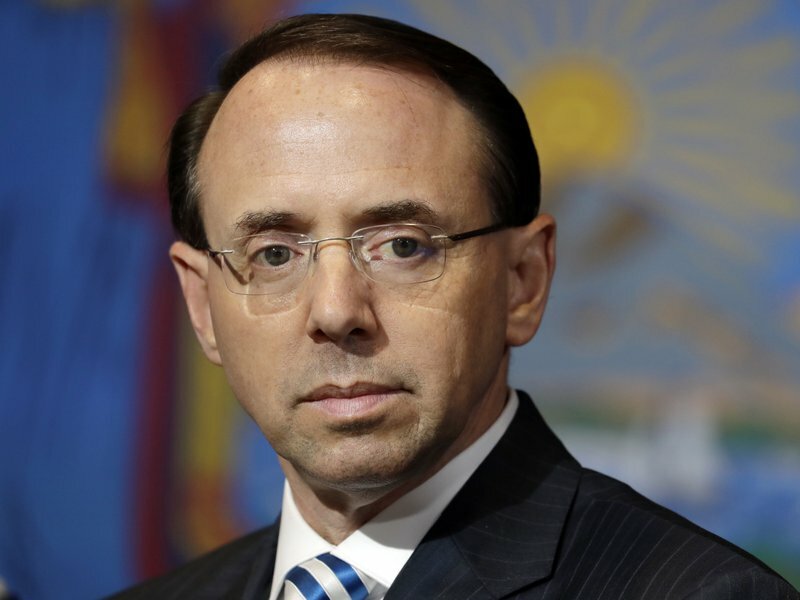 Trump told reporters at the White House that he had “a very good relationship” with Rosenstein and was eager to speak with him aboard Air Force One on a flight to Florida for the International Association of Chiefs of Police conference. 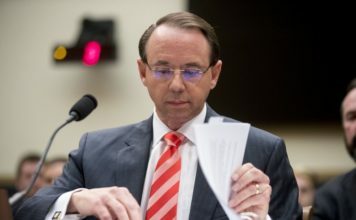 The flight provides an opportunity for their most extensive conversation since news reports last month that Rosenstein had discussed the possibilities in early 2017 of secretly recording Trump to expose chaos in the White House and invoking constitutional provisions to get him removed from office. Trump is scheduled to the police chiefs conference in Orlando. 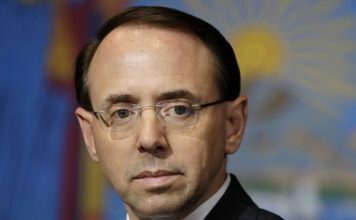 The Justice Department in the Trump administration has said reducing violent crime and supporting local enforcement are priorities.